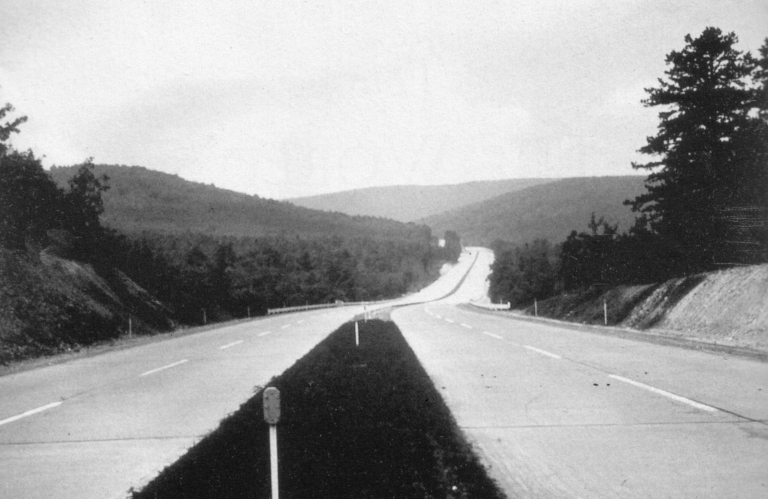 An eight and a half mile stretch of the original Pennsylvania turnpike, bypassed and abandoned since 1968, is being evaluated for a planned conversion into a recreational destination. This project, called “Pike 2 Bike” will be implemented by a team led by Navarro & Wright Consulting Engineers, Inc. of New Cumberland, PA. 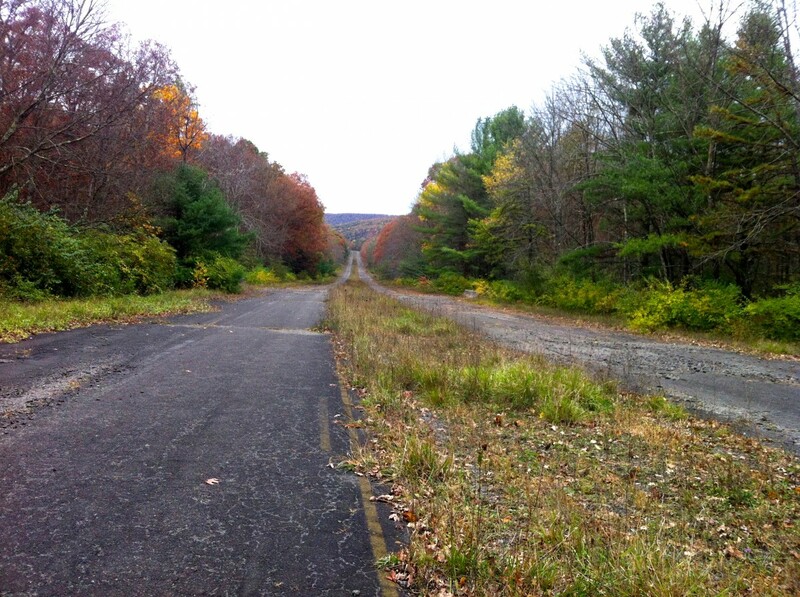 Located in the Southwestern Pennsylvania counties of Bedford and Fulton, this trail is part of the original Pennsylvania Turnpike, which was built in 1940 as “America’s first super-highway” and was dedicated as a blue star highway in honor of American Veterans. 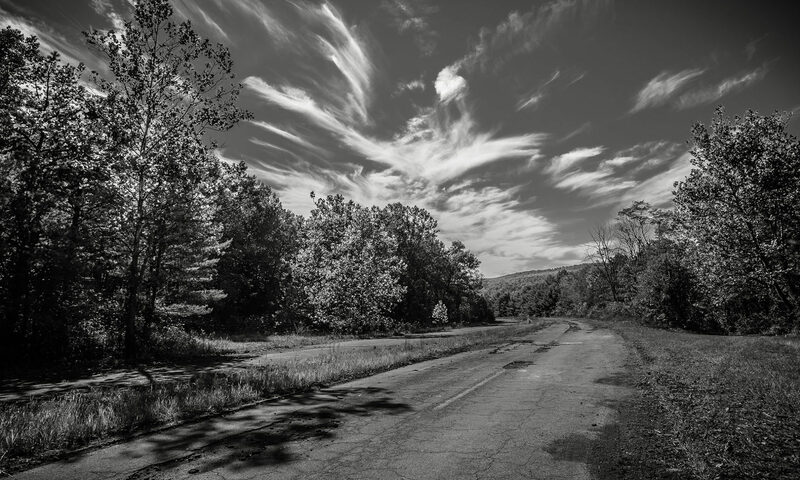 The abandoned trail has been owned by the Southern Allegheny Conservancy since 2001 when it was purchased from the PA Turnpike Commission for $1 and has since been unofficially used as a biking and hiking trail on an at-your-own-risk basis. A major, unique attraction of this trail is the inclusion of two abandoned tunnels which were built to accommodate two lanes of highway traffic and remain fully intact. Here, one gets the unique experience of traveling through cool, dark subterranean portals which connect distinct sections of the trail with differing natural landscapes. Some of the planned improvements with this project include repairing and resurfacing the road, improving the structure of the tunnels, bridges and drainage systems, adding trail heads, parking areas and rest rooms at each end of the trail, providing lighting and other safety features, and otherwise preserving a nice balance between nature and modern amenities. The goal of the project is to make this a family friendly destination or travel stop for people of all ages. To accomplish these tasks, Navarro & Wright with their expertise in civil engineer and resource evaluation is joined by a diverse team of consultants with specified expertise. Structural engineering will be provided by Raudenbush Engineering of Middletown while Carter van Dyke Associates of Doylestown will provide landscape architecture and planning, Harrisburg’s Brinjac Engineering will offer lighting analysis and design, DRL Consulting will provide economic analysis and 33 Dimensions LLC will provide website development, social media and online analytics. In March, this group was selected unanimously by the Bedford County Commissioners and steering committee and they are excited to make this vision a reality in a timely and cost effective manner. Stay tuned for much more info on the progress of this project and announcement of public events in the near future.